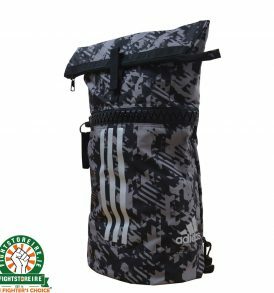 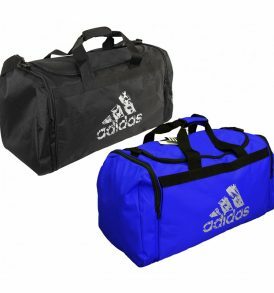 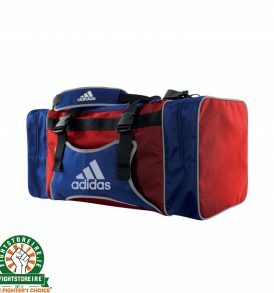 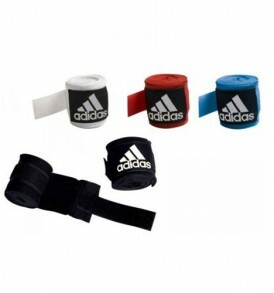 Thai boxing equipment; Muay Thai gloves, shinpads and fight gear Muay Thai is one of the most renowned combat sports in the world. 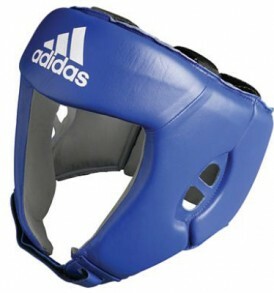 With millions of practitioners around the world it has been proven on platforms such as the UFC and Pride time and time again that it is one of the most dominant striking sports around. 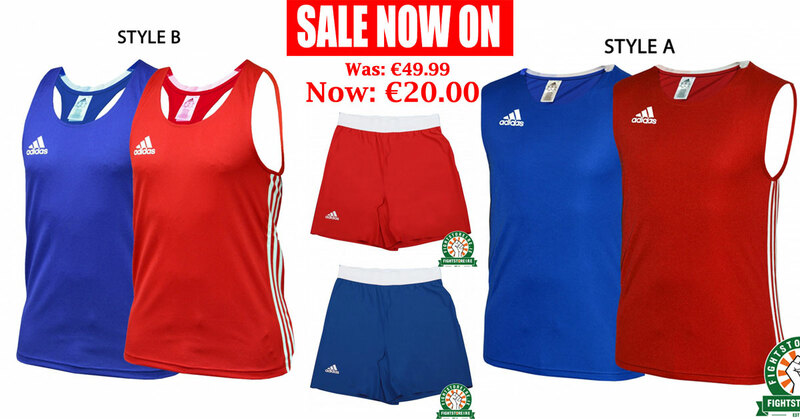 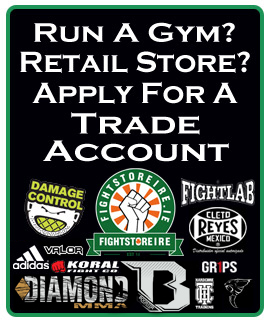 At Fightstore PPRO Ireland we have the best Muay Thai gear range available in the Republic of Ireland. 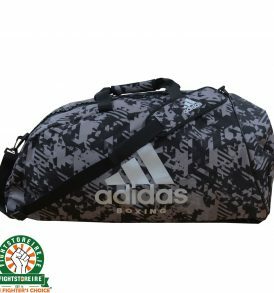 Starting with our Muay Thai clothing range we have a great range of t-shirts and Thai shorts all made in Thailand from the leading brands in the Thai Boxing market today. 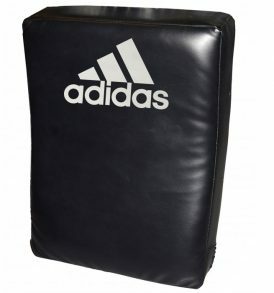 As well as clothing we also have a wide range of Thai Boxing Gloves and shin guards, all from authentic Thai brands. 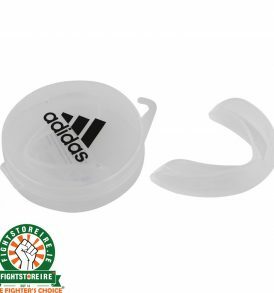 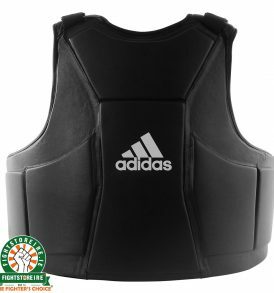 We also have a wide range of different gear such as Anklets, Bag mitts, Body protection, Thai pads, Groin guards, Handwraps, Headguards and more Thai Boxing Equipment available. 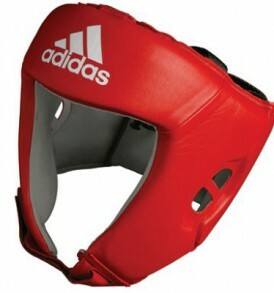 Boon, Fairtex, and all other Thai brands are shipped into us direct from Thailand.